Already one of the most expensive countries in the world, Australia’s dollar continues to grow and it shows no signs of getting any cheaper in the near future. Thankfully though, you can still explore Sydney without spending a penny by making the most of some of the world’s finest architecture and stunning natural beauty right at your feet. Enjoy a great break Down Under without the debt with our guide to the best free attractions in Sydney. 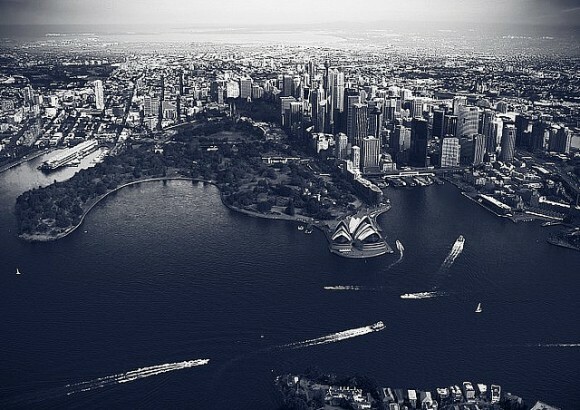 Miles of beautiful coastline lie within Sydney’s harbour, making it one of the most walkable cities in the world. From high cliffs to sandy coves there’s a wealth of diverse and amazing natural features and you can enjoy it all for free on a healthy and leisurely walk. Wander along the shore and down in to bays, traverse through bush and stop by some of the city’s best viewpoints and lively neighbourhoods. The 59km walk takes around four days to complete, but you can easily break it down in to shorter loop walks and spend as much or as little time as you like letting your feet guide you. Situated inside the listed Blacksmith’s Workshop in Darlington, local stallholders flock to the market to showcase a range of delicious farm-fresh and locally-sourced produce including falafel, ice cream, sausages and Australian honeycomb. While the produce itself might not be free, it’s a lovely place to take a stroll and many stallholders are happy to dish out free samples. You’ll have to pay to enter many of Sydney’s incredible museums, but there are still plenty you can explore completely cost-free. The Art Gallery of NSW is one of these and even offers complimentary guided tours as well as storytelling performances for the kids on Sunday afternoons. Other family-friendly museums include the Rocks Discovery Museum, which tells the interactive story of the establishment of the English colony and how this one time wilderness came to be populated by traders, whalers and sailors. For a healthy dose of culture, head over to the Custom House and take in the numerous exhibitions and cultural events held throughout the year in the city’s landmark building. If you’re looking for a little peace and quiet, the museum’s library contains Australia’s largest collection of local and international newspapers and magazines and offers free internet access in its Grand Reading Room. Marine enthusiasts should also head to the National Maritime Museum where you can find an impressive fleet of historic boats including Cold War submarine HMAS Onslow and a full-scale replica of Captain Cook’s Endeavour. You’ll have to pay to look around inside the boat, but free tours of the Cape Bowling Green lighthouse are available. 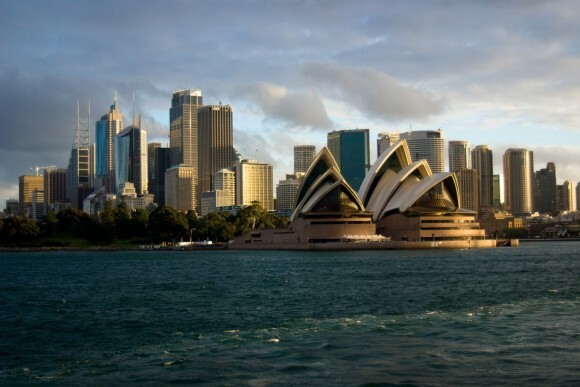 Save even more money when you book flights to Australia at cheapflights.co.uk. The site of the 2000 Olympic Games is now one of the most popular recreational areas in the city and you’ll find walkways, scenic boardwalks and more than 35km of bike trails through forest and woodlands and past rare saltmarshes and rare water bird refuges. To keep the kids entertained head to the Visitor Centre and pick up a compass and essential kit to help them decipher and crack the park’s tricky mystery code. Hi there, yeah this paragraph is ?ctjally ni?e and I have learned lot ?f thingys from itt about blogging.